Have you seen these awesome new videos by our friends over at GBP creative? They are part of the promotional campaign helping to spread the word about Yukon’s First Annual Craft Beer Festival. This one is my favourite. That is one lucky dog! Yukon Beer Festival Steak from GBP Creative on Vimeo. At aasman, we got in on the action too. You may have seen our online ads and posters around town. 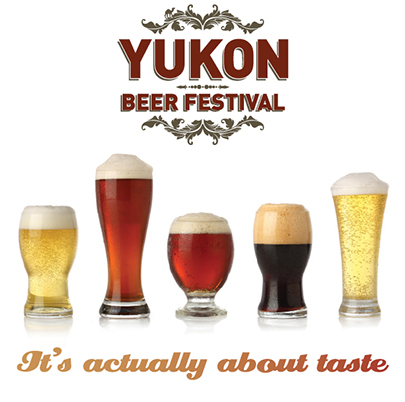 If you are as excited about beer fest as we are, you can buy your tickets online at yukonbeerfestival.com. The Festival will be taking place on October 17th and 18th at the Kwanlin Dun Cultural Centre. We hope to see you there!